Palm Coast, Orlando, St. Augustine & Jacksonville. 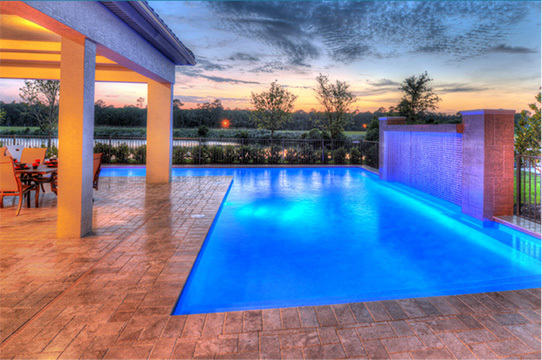 We are a highly organized, professionally staffed pool company with only true master craftsman in our ranks. 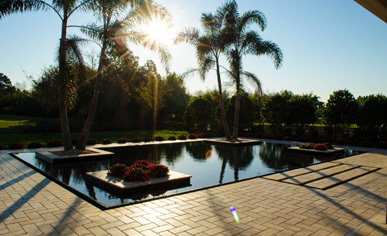 Our commitment to quality is reflected in each pool we create. 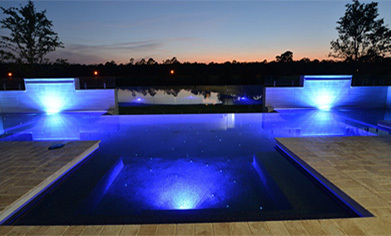 "I've had several pools built in the past but by far the best company I have worked with has been Extreme Pools. They were courteous, helpful and most of all really helped me in visualizing the pool I had in mind. I would highly recommend them." "Working with Extreme pools has been great. Whenever I had questions about anything there was always someone there to help me answer them. It has been a very pleasurable experience, my pool looks fantastic and my husband and I will enjoy it for a very long time."